Hero scooters price starts at Rs. 45,100 for the cheapest scooter Pleasure and goes up to Rs. 57,500 for the top model Hero Destini 125. 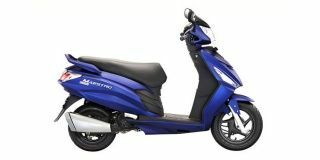 Hero offers 4 new scooter models in India. Pleasure (Rs. 45,100), Maestro Edge (Rs. 51,100) and Destini 125 (Rs. 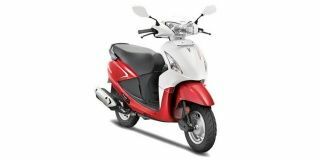 54,650) are among the popular scooters from Hero. In	the year 2019/2020, Hero is going to launch 3 new models in India. 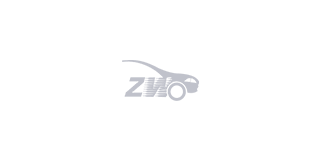 Select a Hero scooter to know the latest offers in your city, prices, variants, specifications, pictures, mileage and reviews.